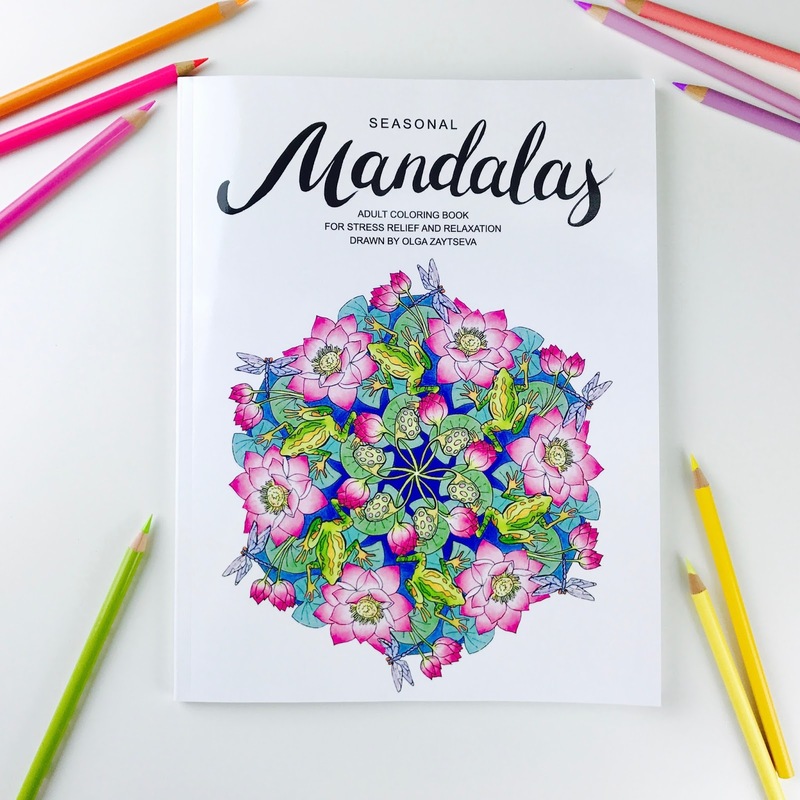 I'm so happy to introduce my new Seasonal Mandalas coloring book that features 36 unusual mandalas created from variety of different objects! 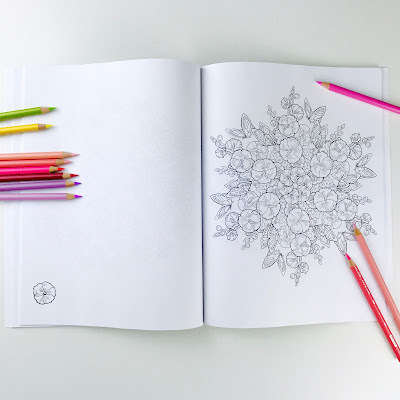 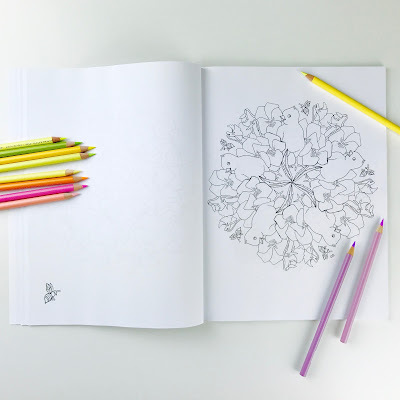 What makes this Seasonal Mandalas Coloring Book unique? - These are not traditional geometric Mandalas. 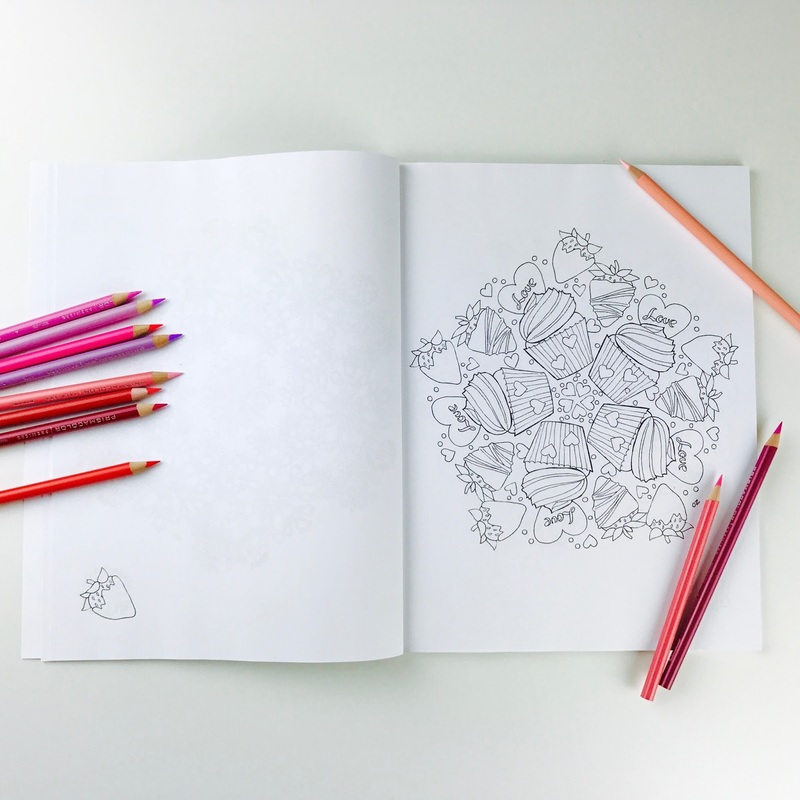 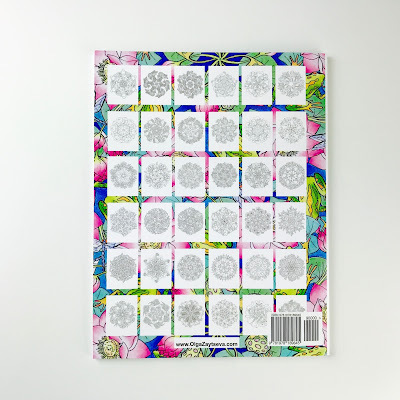 This book features New Mandala designs created from various objects such as flowers, butterflies and beetles, shoes and umbrellas, ice cream and cupcakes, and many others.